Downtown San Diego Real Estate is one of the most desirable destinations for those who love to live in the middle of things. From downtown you have great views of the ocean, marina and great sunset & city light views. Below are the current downtown San Diego condos for sale. If you are looking for a downtown San Diego condo for rent please visit our San Diego rentals page. 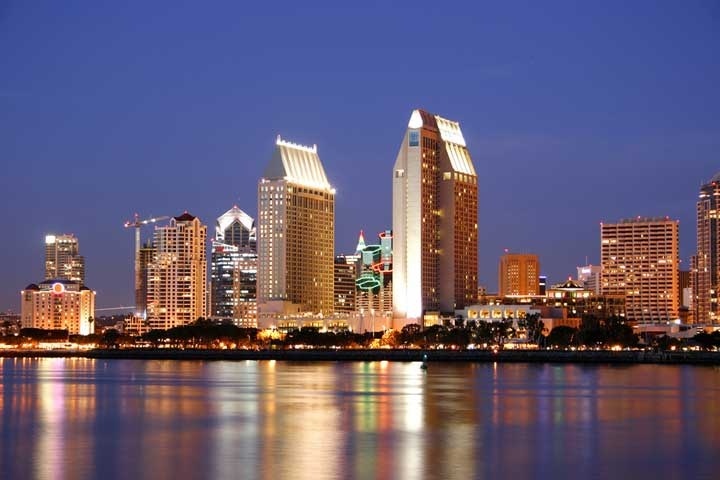 We also provide all downtown san diego condos sales at our San Diego Sold Search. Interested in other areas of San Diego Real Estate for sale? For a complete list of San Diego homes for sale please visit our San Diego MLS search. All San Diego homes and San Diego Condos for sale are also listed below in the various San Diego neighborhoods. Questions? Let our team of San Diego Realtor Associates help you. Please contact us at 1-888-990-7111 today.